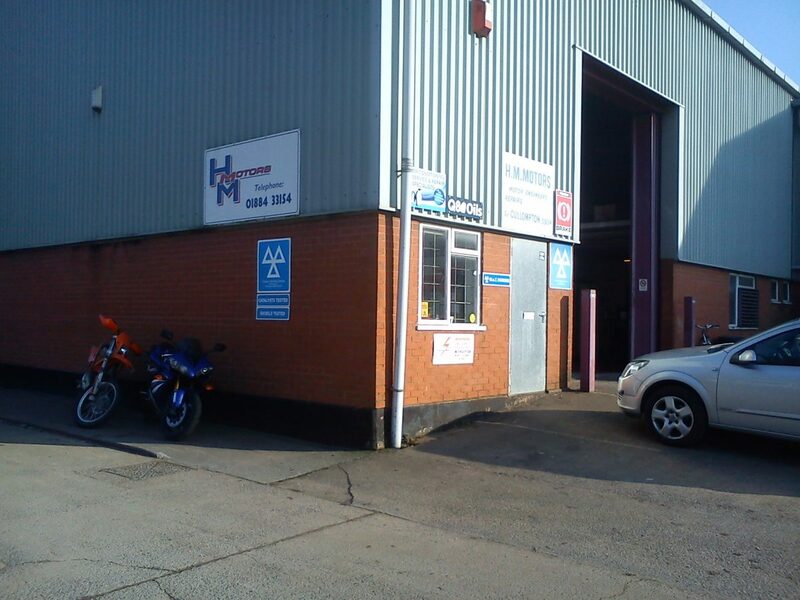 With over 30 years experience in car, van and motorcycle repairs, HM Motors are here to help. 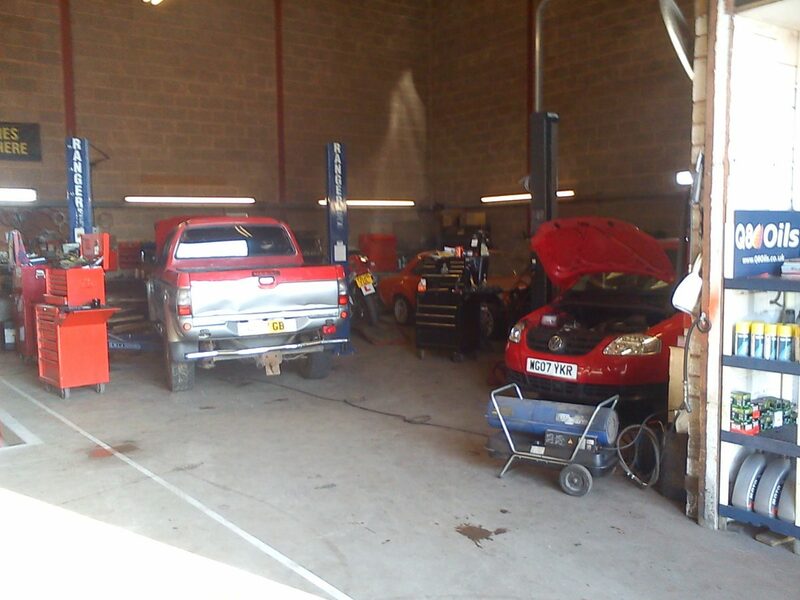 HM Motors are a long-running servicing & repair station in Cullompton, Devon. 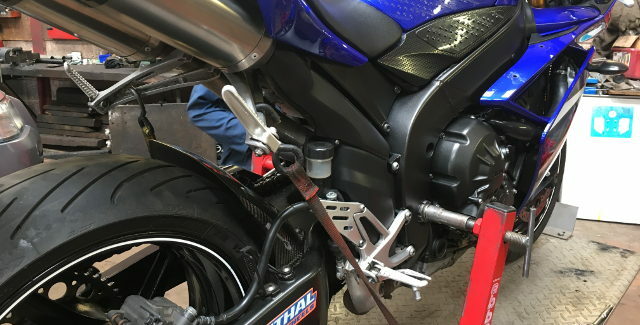 Our mechanics have over 30 years experience in fixing all manner of cars, motorbikes and small vans encompassing class 1, 2 & 4 vehicles (up to 3,500kg). HM Motors are a registered MOT station and are happy to carry out all types of repairs. We can also offer air conditioning and tracking services. We have a collection & delivery service, and can also offer a courtesy car when yours in in for a service or repair. 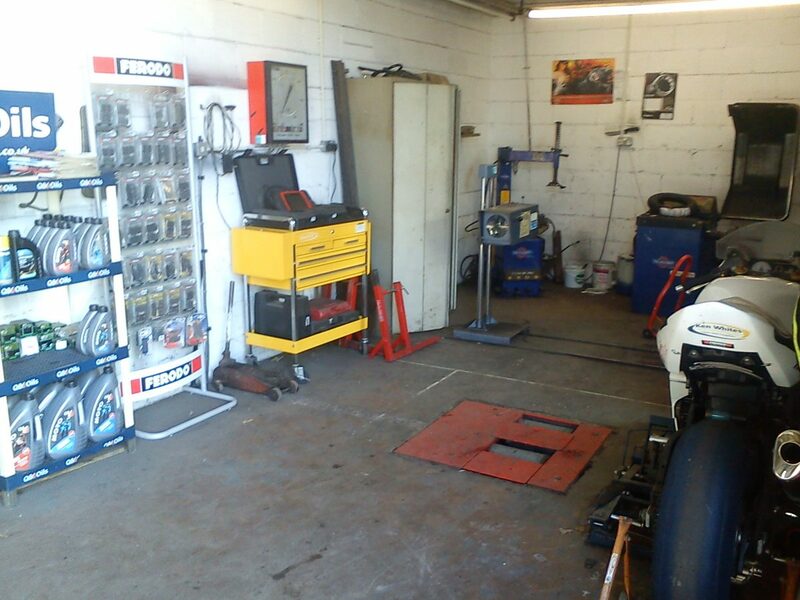 With staff experienced in Motorcycle Road Racing, we can offer the advice and set up for your Bike that you need. Very helpful staff, great service and reasonable price. Great service, friendly staff and reliable! Superb service to my very elderly parents this week when they broke down in town. The response and personal help far exceeded the normal call of duty. Very highly recommended. Well done and thank you. Called on Monday, Car went in Thursday morning and completed by lunchtime. Had a call to advise of issue and price and a text when to pick up. No fuss and very reasonable price. Would definitely recommend. Paul and the team are outstanding, always really friendly, honest and fairly priced.Would highly recommend! Absolutely great place to go. I've had my motorbike in with Paul on numerous occasions, whether it's a service, mot or breakdown. Paul has always helped and delivered great service. I highly recommend! Great customer service and advice. Even got a text to let me my KTM was ready to be picked up having had a full service and new tyre. Straightforward service to a high quality and relatively good value. Please overall with the works on my old run around. Previously been to other garages and have been taken for a ride, paid for a cat and diagnosis that did not resolve the problem . 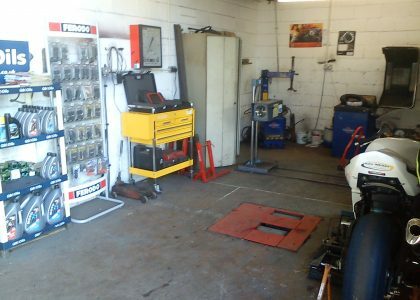 Took it to Paul , all sorted with some turbo flush and cleaning of valves.Paul and his team are honest reliable and knowledgeable. Would never consider taking my car anywhere else! 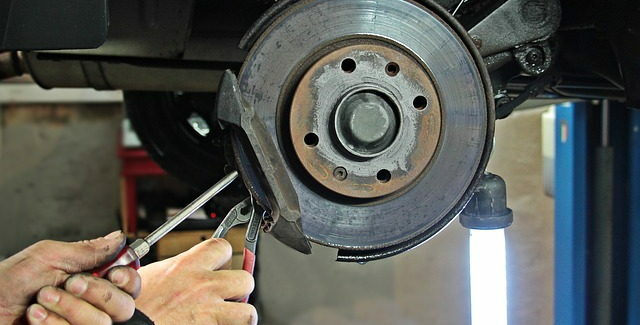 Called up in the morning and was able to get the MOT done that afternoon. Prompt and efficient, did it while I waited, only took about an hour. 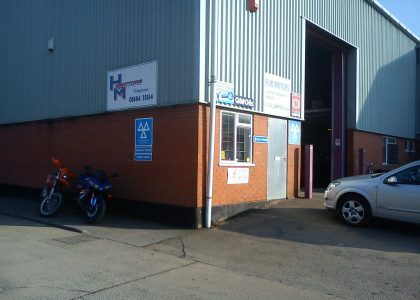 I've used HM motors for over a decade on a variety of servicing and repairs on cars and bikes. Honest, straightforward to deal with. Great service. Reasonable pricing. I would recommend them. 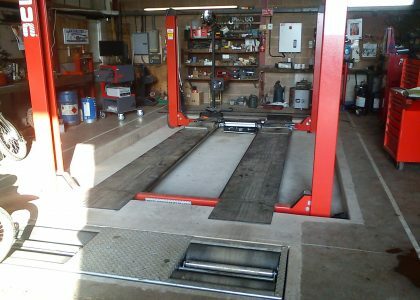 Great service, very knowledgeable and helpful staff without the high price tag. 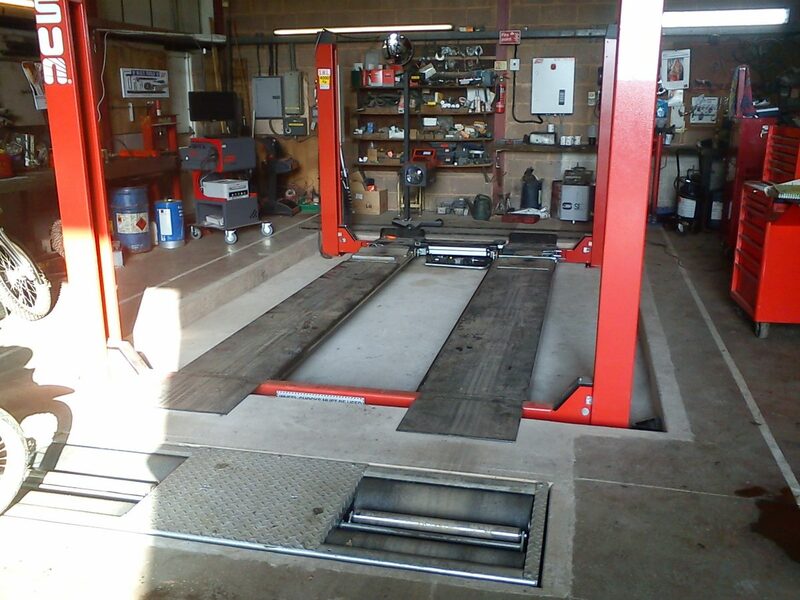 Very honest as well which is a rare trait to find in this day and age, will be the garage I use from now on! Our opening hours are 8.00am to 6.00pm Monday to Friday. If you would like to get in touch, please do so using the details below, or alternatively, fill out our contact form.